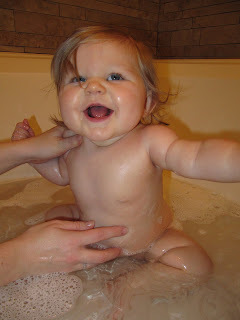 Oh, how I love a sweet chubby baby! 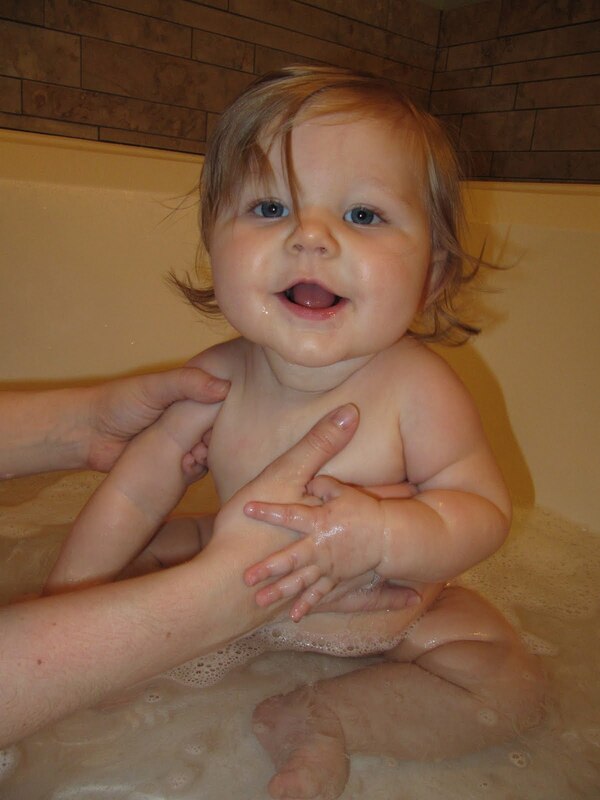 C took her first bath sitting up a few days ago. She is working so hard at trying to crawl and has progressed to the 'plank position! '...tip-toes and all!